Ryn made a huge sacrifice for Ben on the last episode of Siren and while it makes complete sense that she would do this for him, it makes zero sense how she went about doing it and over the past week we have been having a difficult time reconciling that in our minds. 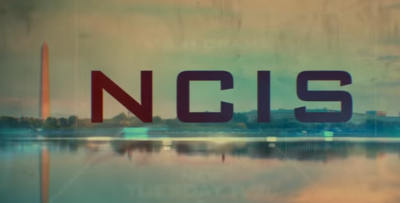 Siren season 2 episode 7 review: Will Ryn sacrifice herself for Ben? While Katrina herself could be seen as the villain on Siren season 2, really she’s just a foil for Ryn. 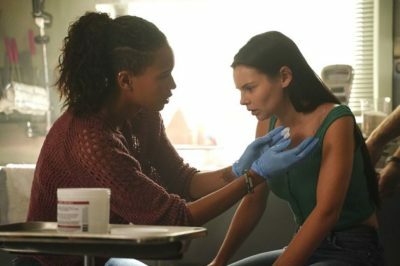 Siren season 2 episode 6 review: Can Ryn and Katrina work together? 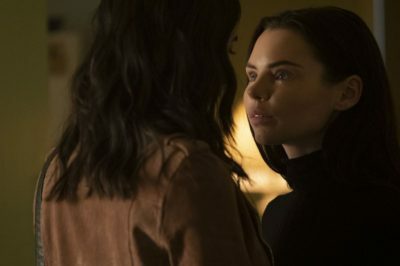 Maddie and Ryn are in some seriously hot water on Siren season 2 and it’s going to be interesting to see how it all plays out. 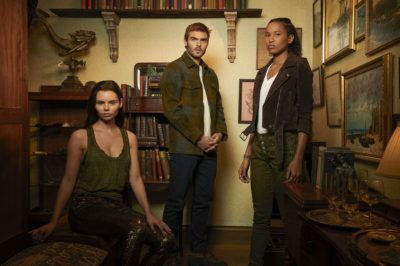 Before we dive into Siren season 2 episode 5 we have to talk about where we left off – with our main trio of Ben, Maddie and Ryn sharing some pretty intimate kisses with each other. 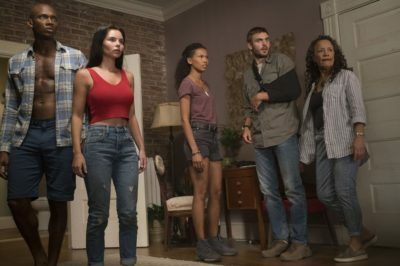 Siren season 2 episode 4 review: Are Ben, Maddie, Ryn becoming polyamorous? Ben and Ryn are battling a very similar situation with each other on Siren and it has to do with her song – He is obsessed with it and she has this deep desire to keep singing it to him. Ryn is facing some problems with one of her pack on Siren and it doesn’t look like things are going to be letting up any time soon. 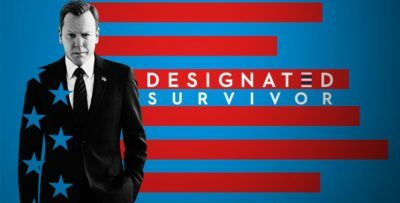 If you wanted to see mermaids on Siren season 2 they surely delivered! 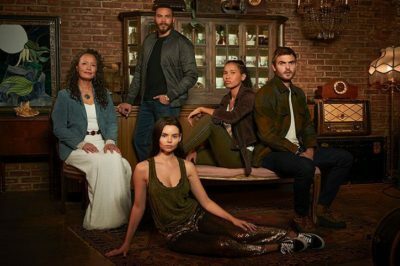 It has been a while since we’ve had new episodes of Siren and after the way they left the first season we have been nursing a lot of heartbreak.